Have you ever wondered how everyone puts together those great boards of inspirations, fashions, and room ideas? It's called Polyvore and it is so much fun to play with! We have been having such a good time using it, we just had to share with our friends. It is easy to use, can be mastered in minutes and warning - you will become addicted. 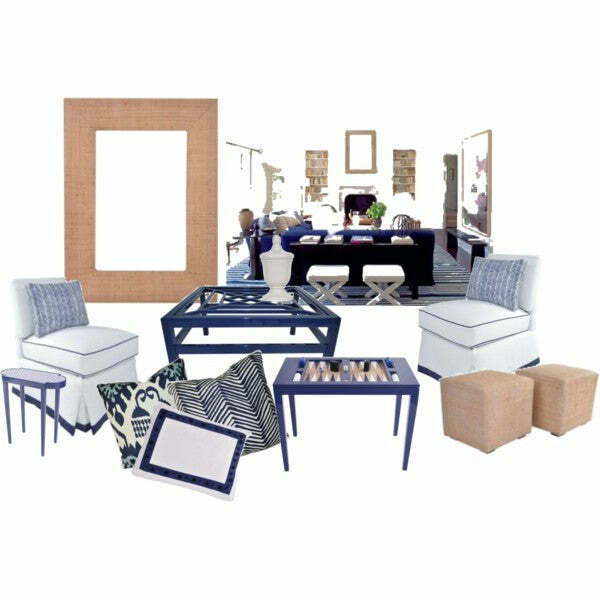 We have simplified it further for you by uploading all the oomph products you'll want to pin on your inspiration boards. Go to CREATE, search oomph and the oomphonline store pops up with 7 pages of oomph products ready to drag and design. Once you drag products to your board, you can rotate, "flip", "flop", 'blow-up", reduce, and put them at an angle. You can add anything else you might need to complete your room design by going to products and searching or "clipping" your own finds from blogs and websites. Let your creative juices flow - it's more fun than an etch-a-sketch!